at the Alberta docks (10,000 Zeny fee). 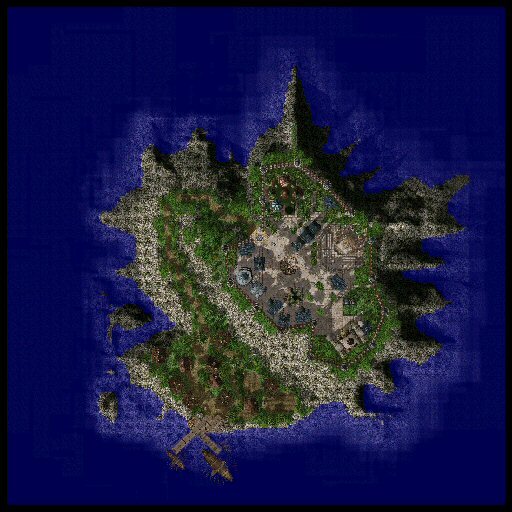 For Moscovia quests, see this page.
. Then Venture into the Unknown by talking to the Aged Stranger on the Whale Island. This page was last modified on 28 March 2018, at 22:28.